Fellowes is a global manufacturer and marketer of products for improving life at work, at home and on the go, including business machines, records storage solutions, workplace management products, home and commercial air purification and mobile technology accessories. We provide an array of brands and products that meet rigorous standards for quality and innovation at the office, at home, and on the move. 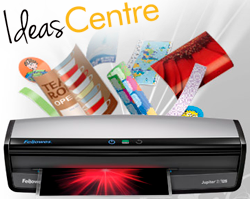 Business machines and products for home office and workplace needs. Storage solutions for business, home organisation and moving. High performance air purification machines for home use and the commercial sector. Mobile technology accessories for protection and functionality. Mobile technology accessories for highly active lifestyles. 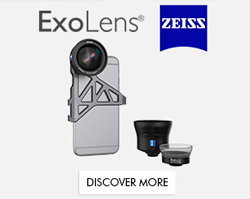 Specialized lenses designed for high performance mobile device photography.